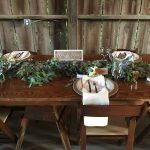 It is important to create a festive atmosphere at the tables. 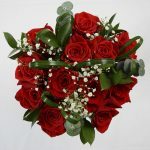 Gives you and your couple the opportunity to show your personality through decoration. Decoration will set an amazing opportunity to recreate your own moments in the picture that will linger through time. 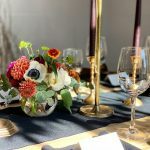 There are a lot of ways to create center pieces and they can take several different forms, from candles, baskets to flower arrangements; one of the greatest and more used ones are centerpieces made of bulk flowers. 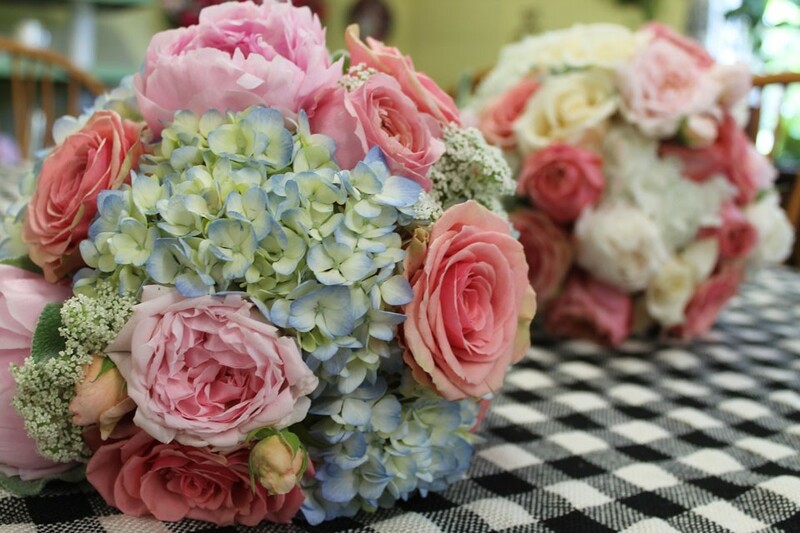 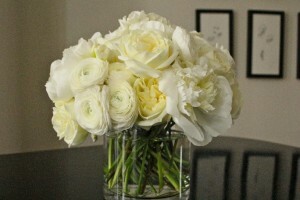 Wholeblossoms’ choice for centerpieces are Garden Roses, they are beautiful flowers grown in South America. 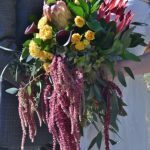 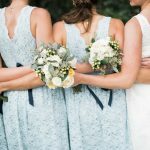 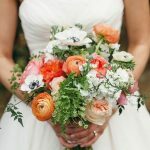 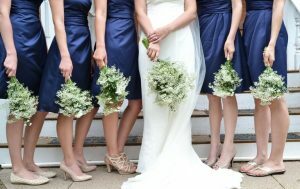 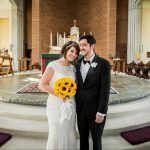 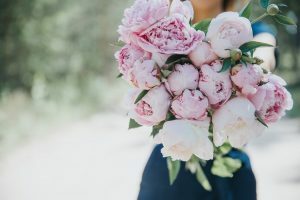 When it comes to wedding flowers, Brides tend to use something other than roses, probably because they are thinking of the regular grocery store varieties, what everybody usually does not know is that Garden Roses belong to a whole different league of flowers and they are becoming one of the most wanted items for weddings due to their beautiful shaped petals. 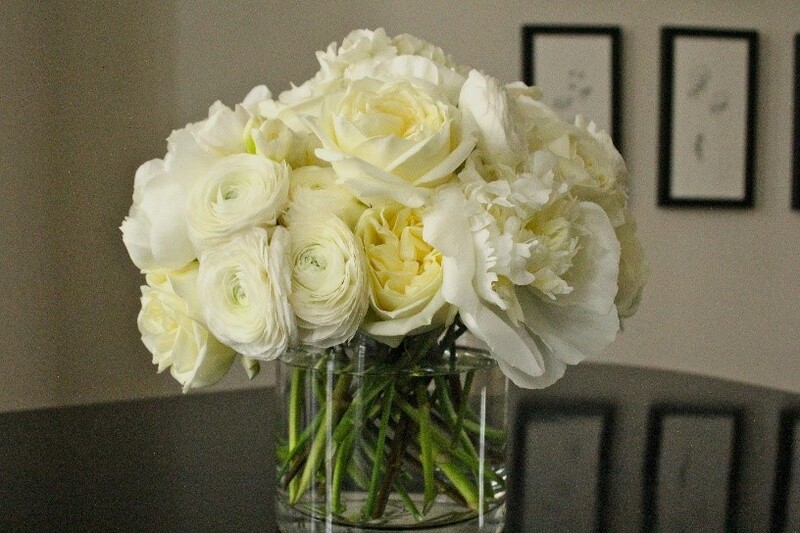 Garden Roses are the perfect choice when you want to give your decoration a delicate look; you can find them classified in Spray and Scented ones, they are in season all year round, which makes them the perfect replacement for peonies in times of the year when they are unavailable, plus, they come in an incredible amount of colors from the pure white Jeanne Moreau to the festive hot pink Yves Piaget that have unique petals. 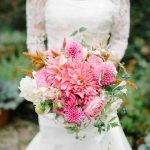 Always keep in mind that before you make your choice of arrangement for centerpieces, always check with the manager of your location since there could be some restrictions when it comes to flames or glasses which is why traditional flower arrangements would be a perfect choice, they will never go out of season for a wedding and the options are endless.